You have dedicated a lot of time, energy and work to your research. It makes sense that you would want to know how people are engaging with your work. 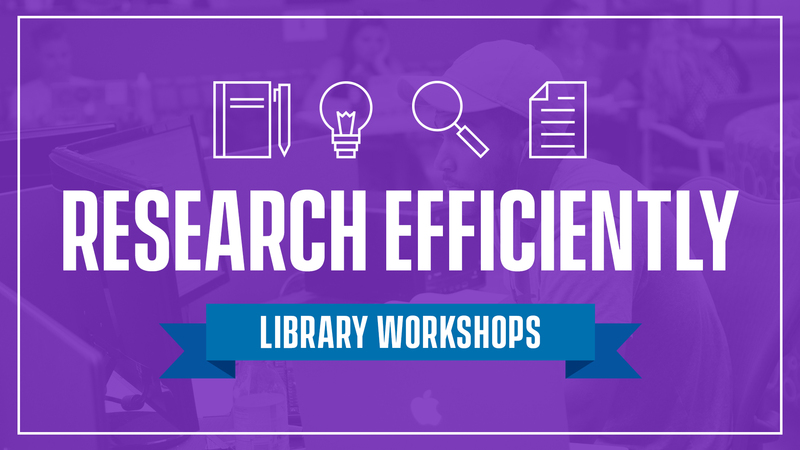 Throughout this workshop, get acquainted with tools you can use to easily track and illustrate the impact you have as a scholarly author. You will discover how to use platforms such as Web of Science and Scopus to find your h-index and create citation reports to track your author-level impact, and tools like Plum Analytics to gauge article-level impact as well. Co-sponsored by the Office of the Vice Provost for Faculty Affairs, the workshop will be led by Associate Librarian Meg Grotti, Assistant Librarian Aimee Gee and Senior Assistant Librarian Sabine Lanteri. This workshop is open to UD faculty across all disciplines. Registration is required as seating is limited.